The first comic-themed exhibition to take place at Taiwan's National Palace Museum – home of the famed meat-shaped stone and jadeite cabbage – will be dedicated to the late comic artist Chen Uen (鄭問). Chen (1958 - 2017) was a prominent Taiwan artist who established a new style of aesthetics in the wuxia, or martial arts, genre. 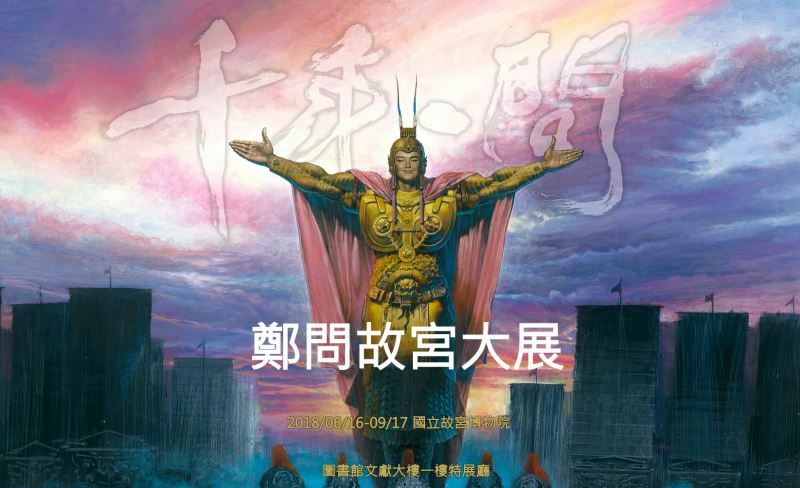 He brought legendary stories such as "Romance of the Three Kingdoms" to graphic life, reviving interest in classic literature and pushing Taiwan's original comics to new frontiers. His unmistaken style was elucidated by intricately drawn characters, scenes, and backgrounds, as well as the use of calligraphic brush strokes and vibrant colors. 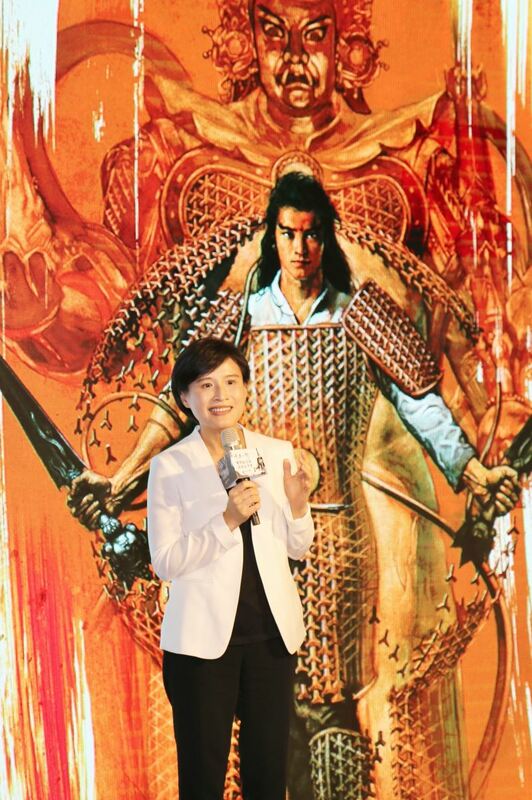 Chen lacked no talent in storytelling either, giving rise to comic books replete with literary and visual triumphs. To honor the artist who passed away at the age of 58 last March, "The Legacy of Chen Uen: Art, Life & Philosophy" will take place from June 16 through Sept. 17 at the National Palace Museum’s Northern Branch in Taipei. 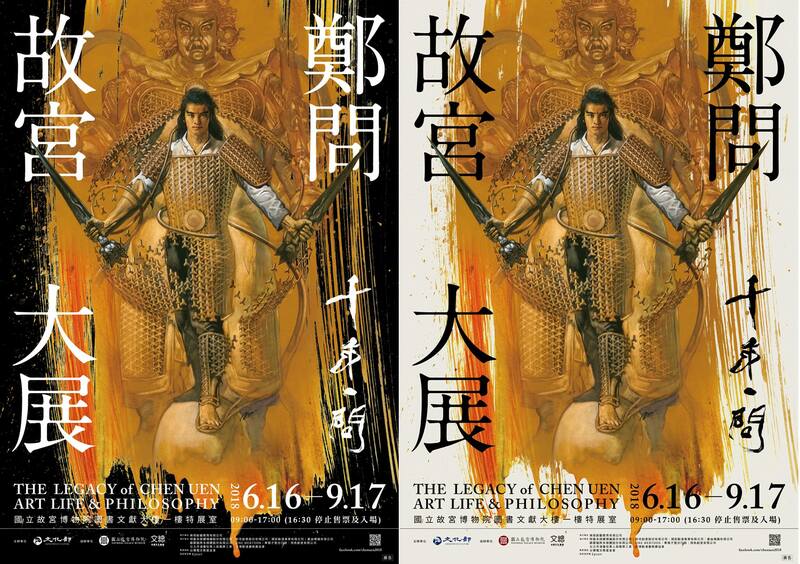 Exhibition-goers will be treated to six curated sections illustrating Chen's comics, artworks, game designs, drawing techniques, work flow, and personal philosophy on life. Over 250 items will be on display, including publications, illustrations, manuscripts, game scripts, and miniature clay models sculpted by Chen's own hands. 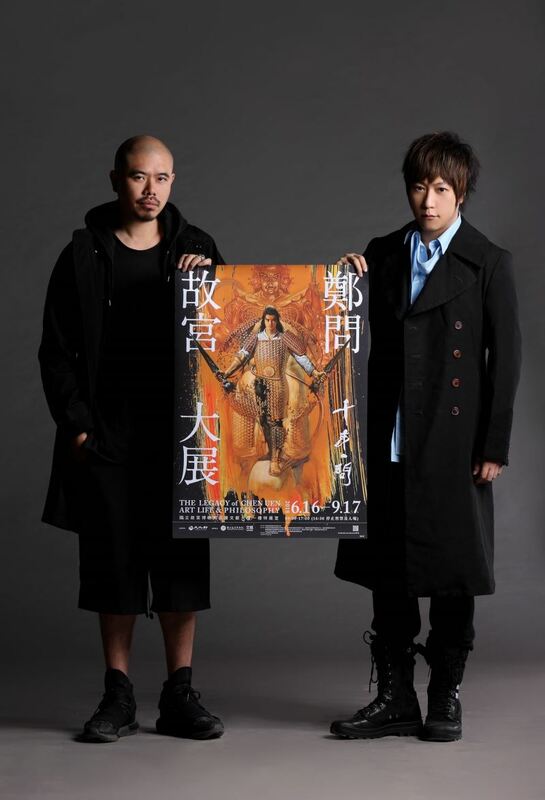 Mayday frontman Ashin, who once dreamed of becoming a comic artist, and filmmaker Muh Chen (陳奕仁) have also teamed up to create a promotional video for the exhibition. 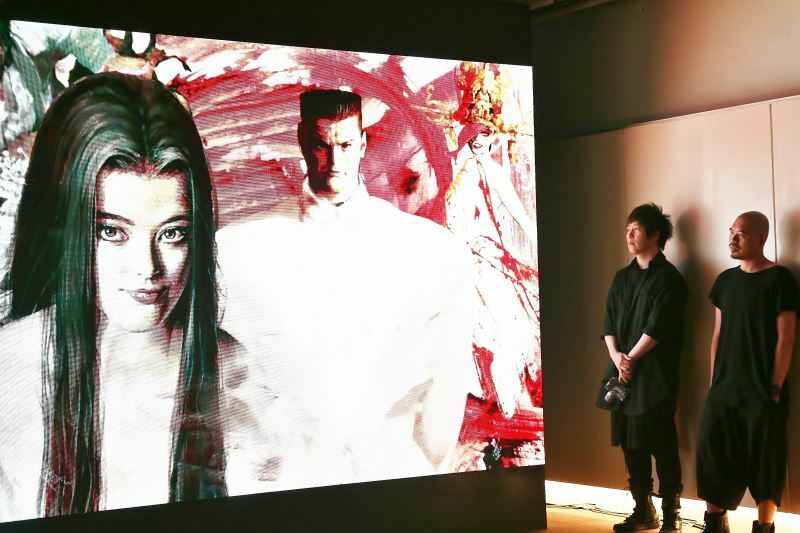 Set to music composed by Ashin, the animated video weaves through ancient China and dives into a robotic future to explore the different characters fleshed out by Chen. Two limited-edition sets of collectable cards featuring some of Chen's most memorable protagonists will also be offered at the exhibition. The "Heroes and Beauties" set will be available from June 16 through July 31, whereas the "Peerless" set will be offered from Aug. 1 through Sept. 17. Visitors Today:59. All Time Visitors:1,229,866.